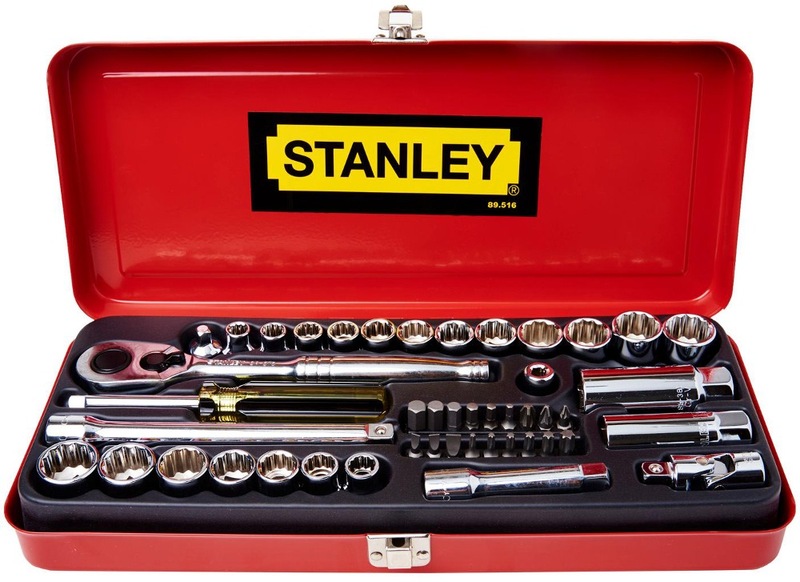 STANLEY SOCKET SET 46PC 3/8DR 89-516 is rated 5.0 out of 5 by 1. 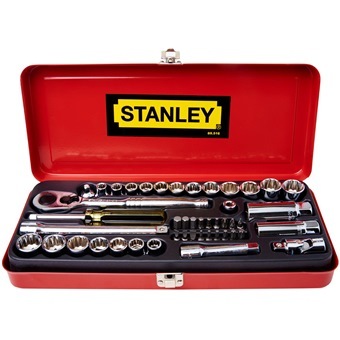 Rated 5 out of 5 by meatpeace from Stanley tool kit for my motorcycle It's an overall tool kit for my motorcycle and compact enough to carry on the bike. The quality is very good and I am delighted to have bought it. I liked the fast delivery too. So thanks for a pleasant shopping with you.